Hello all! 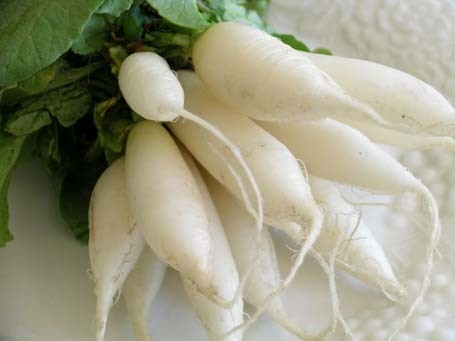 This is whitecarrot. Please allow me to ramble a little about myself and why I started this blog with my friend pinkblossom. I cannot remember when my obsession with dramas began. Was it high school or middle school? But I do remember which drama got me hooked. Devil Beside You. Honestly, I look back and think, it wasn’t really all that great (although it is a Taiwanese classic). But it was ridiculously addicting, and I have been watching dramas nonstop ever since. I love love love the entertainment world. It was my mom’s dream to be a film critic: show her a montage of the Academy Award winners and she’ll name ‘em all. The apple doesn’t fall too far from the tree. Or so I liked to tell her when I got caught watching Goong instead of sorting out the Wilhelms and Ferdinands of European History. But really, it’s her fault for having my uncles ship Autumn Fairy Tale and Winter Sonata DVDs from Korea. And then she bought me my first CD: the Autumn Fairy Tale OST. Dramas led to variety shows, OSTs to Kpop… Game over. Haha @pinkblossom, game over indeed! @whitecarrot, did you do the requisite stalk-all-mike-he-dramas after? Mike He and Rainie Yang had another slightly better drama (and the 2nd lead was also the same). Ditto what pinkblossom said. Such an honor. Your blog is beautiful. Just got the chance to check it out! Wow! I love your blog.. 🙂 Keep up the good work! THANK YOU SO MUUUUUCH, misscupcakees ❤ ❤ ❤ sososososo much!!! we’ll try to get back to you sooooon!! 😀 😀 thankyouuuu!!! Take your time! No pressure! so glad to have you here with us! just out of curiosity… how did you find our little madhouse? i’m always so curious to know how people came to join us hehehee! thank you soo much to share it with us..! thank YOU for visiting us here at the Patch! 🙂 looking forward to the same! sorry we’re so late and have been so MIA xD we’ll do our best to generate a worthy response asap!